The holidays are the biggest time of year for any retail business. The statistics are crazy! Over 450 Billion Dollars will likely be spent on gifts this year according to the National Retail Federation. Online will account for over 100 billion of that total. For a handmade craft businesses those numbers may be more elusive. Big box retailers spend so much on ads. They are able to host insane promotions like TVs for $1 and have lines outside of stores beginning at midnight the night before. People often camp outside of stores during the holidays. And there are tragic cases of people getting trampled, injured and killed during holiday sales. 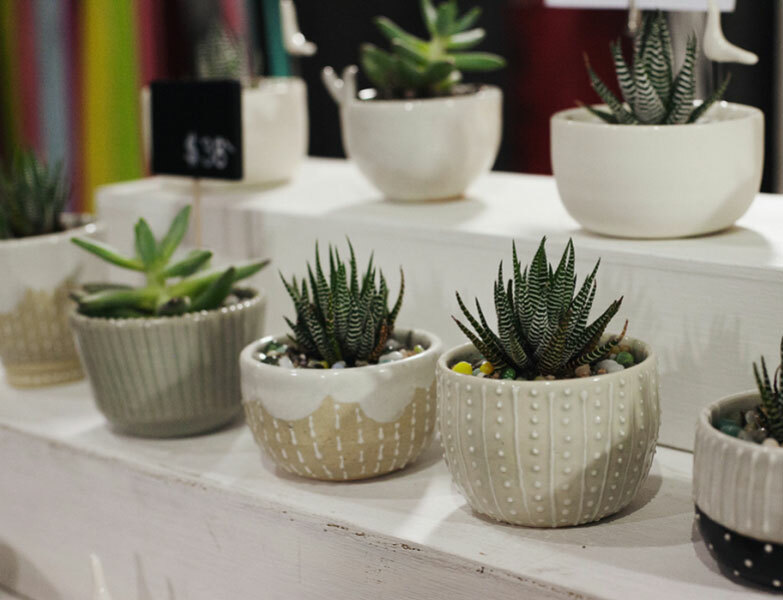 Now no one in the handmade community wants that kind of atmosphere around their goods. We want thoughtful, fun, and classy shopping. 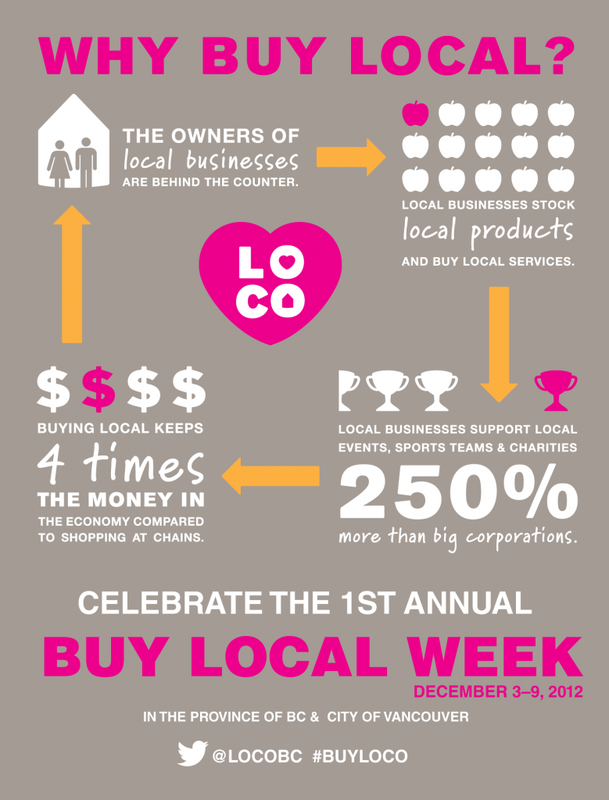 The concept of shop local during the holidays in uniquely powerful because it means something to people. It represents something joyous and good. Even companies like American Express promote and have programs for Small Business Saturday. As a festival organizer, I work with small businesses everyday about making the most of our events. 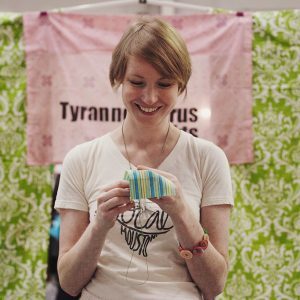 I talk to handmade companies about their booth display, their social media, payment apps, EMV, and lots of other things. I want our makers we work with to be successful because if they’re not successful, Pop Shop is not successful. And we have so much information we want to share with you especially about the holidays. Which is why I wrote the first #crafttalk E-Book How to Make the Most of Your Holidays. You can download it for free here. It’s full of tips and tricks perfect for creative businesses and covers in person sales, Etsy, websites, and working with boutiques. Below are some excerpts from this Ebook about How to Sell More on Etsy. This Ebook includes lots more information. 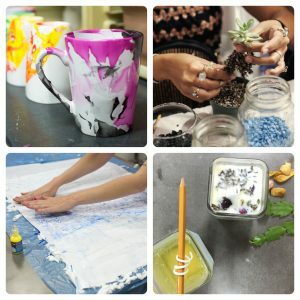 There is a section that covers craft fairs and one for websites too! Whether you are a beginner or have an advanced knowledge of small business, these tips will help you. 1. Black Friday and Cyber Monday are some of the Biggest Sales of the Year. Use them. 6. Add products together to create holiday gift sets. 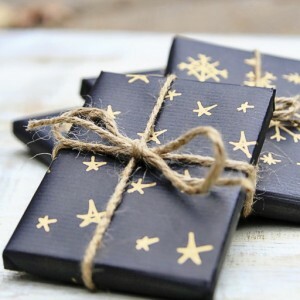 7.Offer easy or complimentary gift wrapping. Offer to easily ship their purchase to someone else as a gift. I don’t want to overwhelm you with a million tips! Everything you do counts so remember to just take one thing at a time. 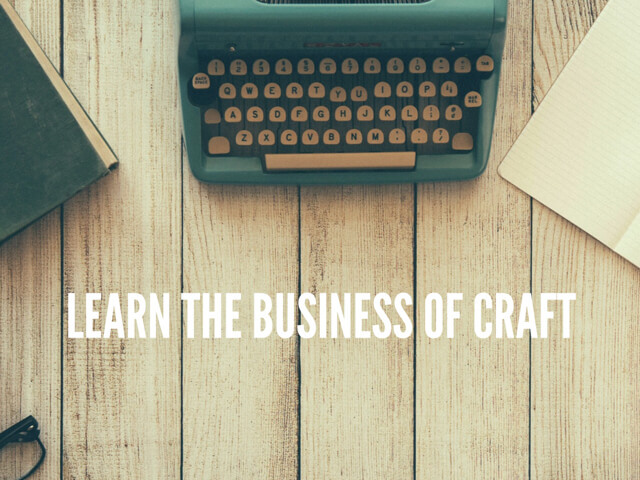 When you are ready for more and you want to get creative business rocking, download the #crafttalk E-Book here. It contains even more tips and elaborates on the Etsy tips listed above. Not only am I really proud of this Ebook, it can really help.